You're about to visit London and while you like what we do you can’t quite see the perfect London Taxi Tour for you, friends and family. All you have to do to get the perfect taxi tour of London is contact us. Tell us what you are interested in, how much time you have, give us a little time and we will suggest an itinerary for you to agree. We will collect and drop you back at the airport or airport hotel. Please be aware when planning your London Airport Layover tour that Stanstead, Heathrow, and Gatwick are all roughly a 1-hour drive from central London. Choose a popular London taxi tour that fits your preferences! Remember that we can always mix things up a bit as well. Whichever tour you choose, you really are going to see so many of London's best bits, and learn from one of our tour guides who are all genuine local London taxi drivers. If you're on a long London airport layover, this is the perfect way to enjoy some spectacular London sightseeing. On our London Layover Taxi Tours, we allow plenty of time to grab snacks, take comfort breaks, and make the most of photo opportunities! Some people prefer to make their own way into London via the Heathrow Express, the Stanstead Express, or the Gatwick Express, and when they do we pick them up from Paddington Station, Liverpool Street Station or Victoria. If you decide to do it this way, the prices for each tour are the same as displayed on our website. Or maybe you can see the private taxi tour you’re interested in but perhaps you are a group with mixed ages and different interests? Don’t worry, if it’s a 3 or 4 hour tour you're looking for, we can mix it up a bit. Rock n Roll and Royal London, no problem, a bit of Harry Potter, add some Jack the Ripper and I’d like some Art Deco please, yes we would love too! Your Royal London Taxi Tour will be a tour to remember and will include someone of the most photographed sights of London. Along with these memories we share a history that is so interesting, sometimes compelling, the facts will be hard to forget. Your Royal London Taxi Tour Adventure Starts Here! It could be that you don’t have any firm ideas of what you would like to see, you wouldn’t want to be constrained by any themes or topics, perhaps, you just want to jump in a London taxi with one of our Taxi Guides, who is a local Londoner and just let London happen to you! We work in partnership with a number of organisations, looking after and entertaining clients and overseas visitors alike. 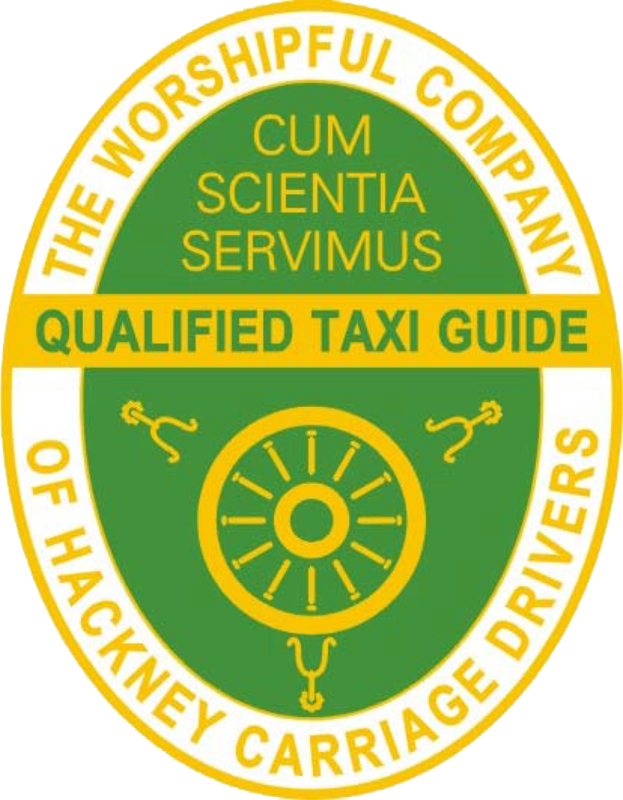 There is nothing we can’t work out to deliver you the very best experience, a London adventure, a taxi tour to remember. Contact us to discuss your needs by email or phone.